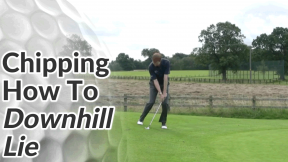 Chipping and pitching tips are split into two different sections of the site. 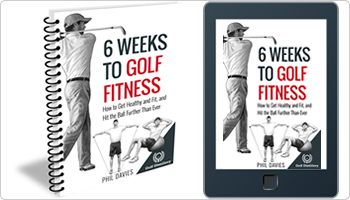 If you’re looking to improve your pitch shots (i.e. 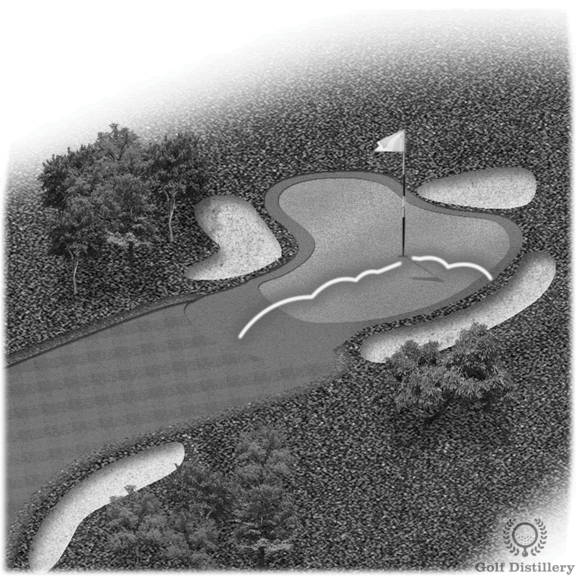 any shot between roughly 100 yards and 25 yards away), then see the pitching tips area instead. For sake of clarification, let’s assume that any shot around the apron of the green or within about 25 yards of the pin is a chip shot. 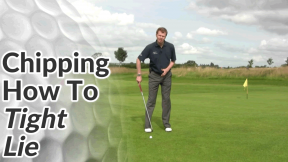 In the chipping tips and lessons below, we’ll cover the fundamentals like correct set up, distance control and club selection. 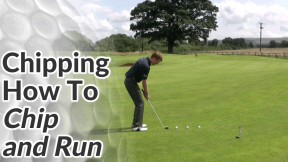 They’ll help to develop solid chipping skills and good, consistent ball striking. 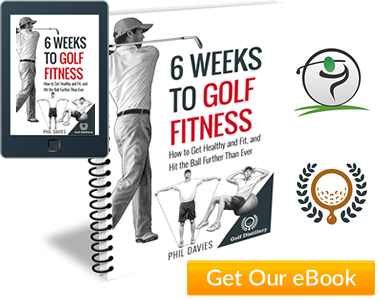 We’ll also look at some more advanced techniques – such as chipping from sloping and bare lies – and some chip-shot variations – such as the Mickelson flop shot and the chip & run. 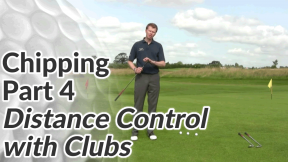 We’ll also look at some common faults – like thinning or topping your chip shots.